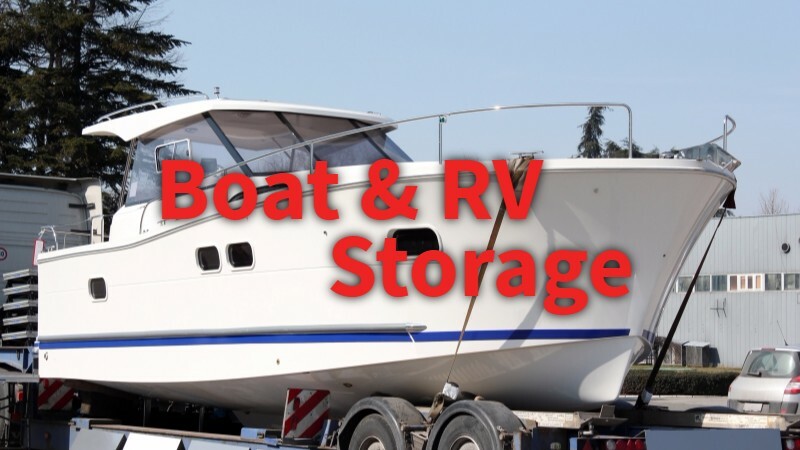 At our safe and secure storage facility in Loveland, Colorado, we offer indoor storage units for most types and sizes of boats, campers, and RVs. J & B Storage is fenced and lighted, with electronic gate access 24/7. The facility owners live here, on site, and we have security cameras throughout the storage complex. Whether you live in Loveland or Berthoud, or are coming up from the Denver metro area to enjoy recreation in the Loveland area, we offer quick, convenient access to I-25. Please note: Our storage facility is located on the south end of Loveland, east of the old Hewlett Packard (HP) complex.